You will Watch G.I. Joe: A Real American Hero Season 1 Episode 9 online for free episodes with HQ / high quality. Stream cartoons G.I. 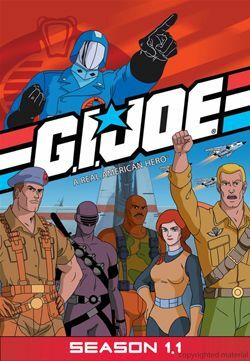 Joe: A Real American Hero Season 1 Episode 9 Cobra Stops the World Cobra uses a cloaking device to make oil tankers disappear so they can detonate them by remote in an effort to take control of the world’s fuel supply, unless G.I. Joe can stop the bombings.